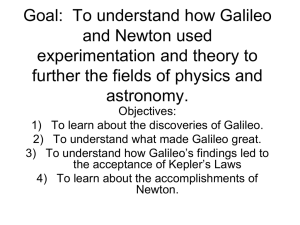 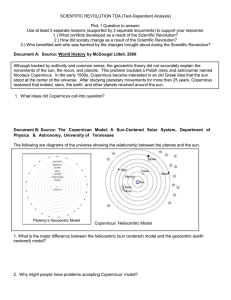 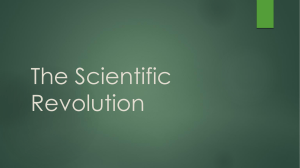 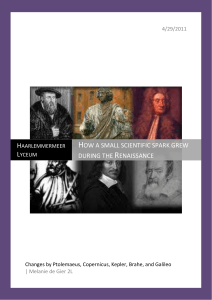 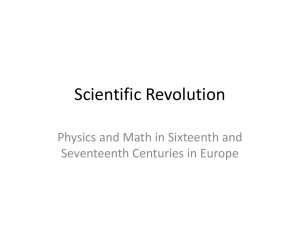 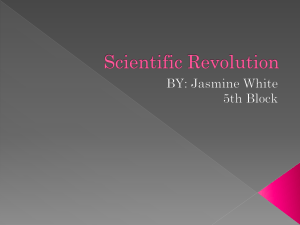 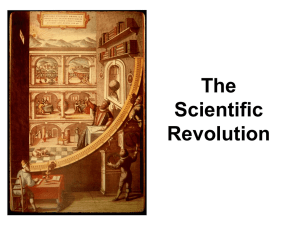 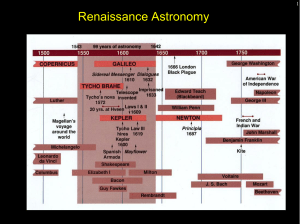 The Scientific Revolution What Was the Scientific Revolution? 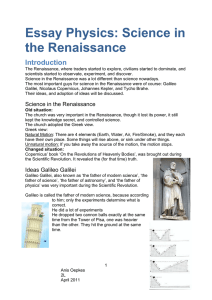 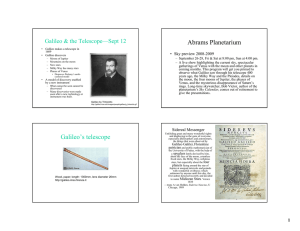 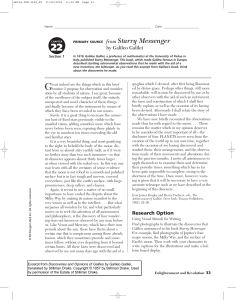 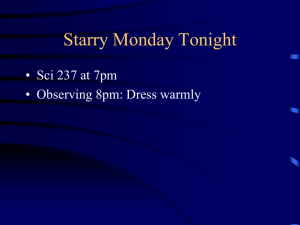 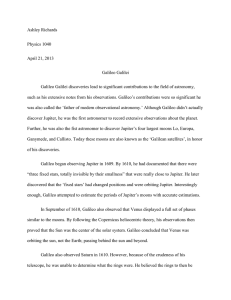 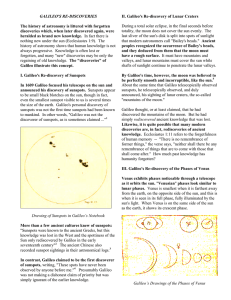 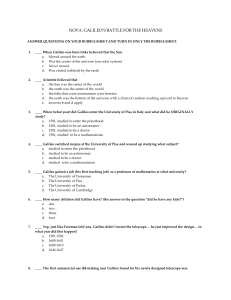 The Galileo affair (Italian: Processo a Galileo Galilei) was a sequence of events, beginning around 1610, culminating with the trial and condemnation of Galileo Galilei by the Roman Catholic Inquisition in 1633 for his support of heliocentrism.In 1610, Galileo published his Sidereus Nuncius (Starry Messenger), describing the surprising observations that he had made with the new telescope, namely the phases of Venus and the Galilean moons of Jupiter. 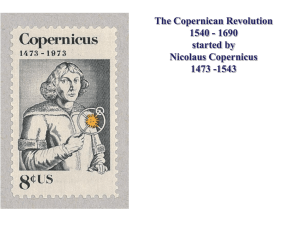 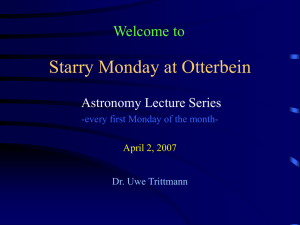 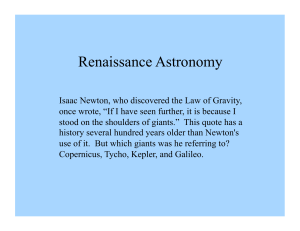 With these observations he promoted the heliocentric theory of Nicolaus Copernicus (published in De revolutionibus orbium coelestium in 1543). 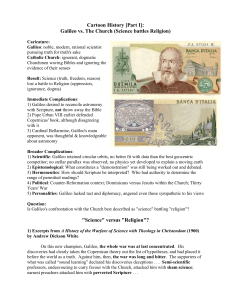 Galileo's initial discoveries were met with opposition within the Catholic Church, and in 1616 the Inquisition declared heliocentrism to be formally heretical. 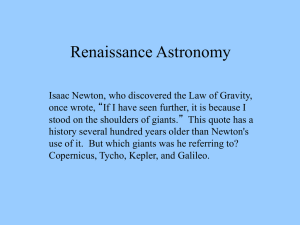 Heliocentric books were banned and Galileo was ordered to refrain from holding, teaching or defending heliocentric ideas.Galileo went on to propose a theory of tides in 1616, and of comets in 1619; he argued that the tides were evidence for the motion of the Earth. 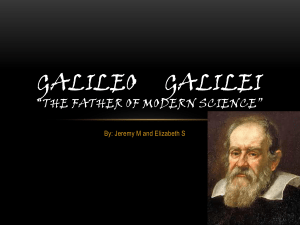 In 1632 Galileo, now an old man, published his Dialogue Concerning the Two Chief World Systems, which implicitly defended heliocentrism, and was immensely popular. 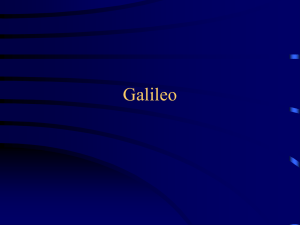 Responding to mounting controversy over theology, astronomy and philosophy, the Roman Inquisition tried Galileo in 1633 and found him ""vehemently suspect of heresy"", sentencing him to indefinite imprisonment. 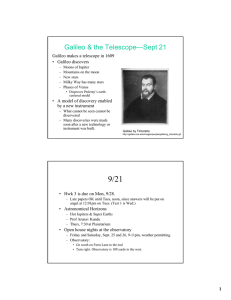 Galileo was kept under house arrest until his death in 1642.